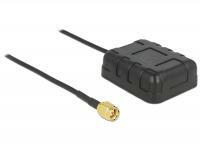 This Navilock multi-band antenna has two physically separated transmitting and receiving units. 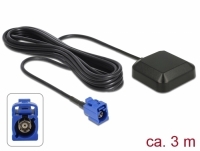 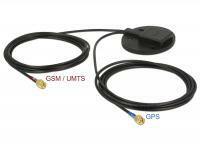 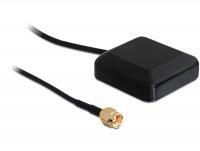 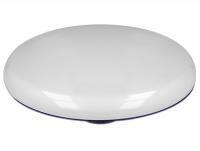 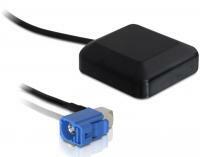 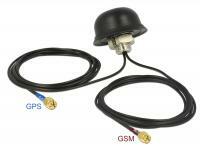 The GPS patch antenna receives the signals of the Global Navigation Satellite System GPS. 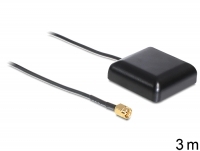 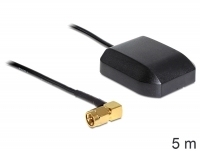 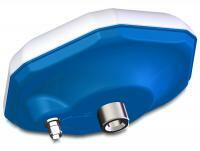 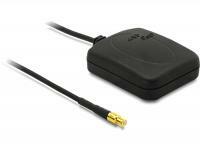 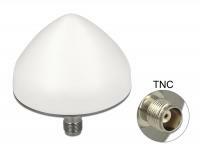 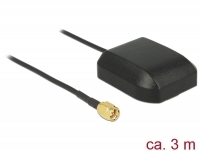 One PIFA antenna for GSM / UMTS / LTE is responsible for transmitting and receiving in these ranges.